Parents may be placed in the background when addiction is at the forefront. Individuals with addiction are often front and center but behind the scenes, parents can be deeply impacted by the effects of addiction. Learn more about parents of individuals with addiction and what can be done to further support the journey of a family’s recovery. Parents may be split down the middle about how to address a teen’s addiction. One parent may enable behavior for fear of losing the child or out of guilt for causing stress which led to addiction. Other parents may refuse engagement or be vehemently opposed to reckless behaviors exhibited by the teen. Taking sides can play a damaging role in marriages, often leading to dissolution. A single parent may even stand in the middle between both stances, which is equally harmful and detrimental. There is no way to ensure marriage lasts the destructive nature of addiction but there are ways to support parents in the process. Often a parent may abandon personal self interests in a child-parent relationship to become the support person for that individual child. Some parents become so consumed with worry about the teen’s problems the role of parent is abdicated to being available 24 hours a day, 7 days a week, neglecting the other parent in the process and putting stress on the marriage. The question becomes, at that point, what to do while protecting one’s own mental health during a child’s reckless behavior beyond the norm of seeking counseling and education on addiction. Having the right language to identify with a child who has an addiction can be challenging. Looking at some vernacular in other languages can be supportive in a ‘waiting’ season which can be both active and passive. “Vekovye,” for instance, is a Hebrew word meaning ‘wait.’ Loosely translated to English, it means to wait on tables in a restaurant but is also a term which means active waiting or service. A parent may take this opportunity to learn how to wait out the season of addiction with volunteering and helping others in the community. The Greek word “Makrothymia” is defined as patience, forbearance, internal and external control in difficult circumstances. This may exhibit itself by delaying an action. An adult parent of a teen with addiction may practice patience to ‘control oneself,’ or forego rash responses to a child struggling with addictive behaviors. 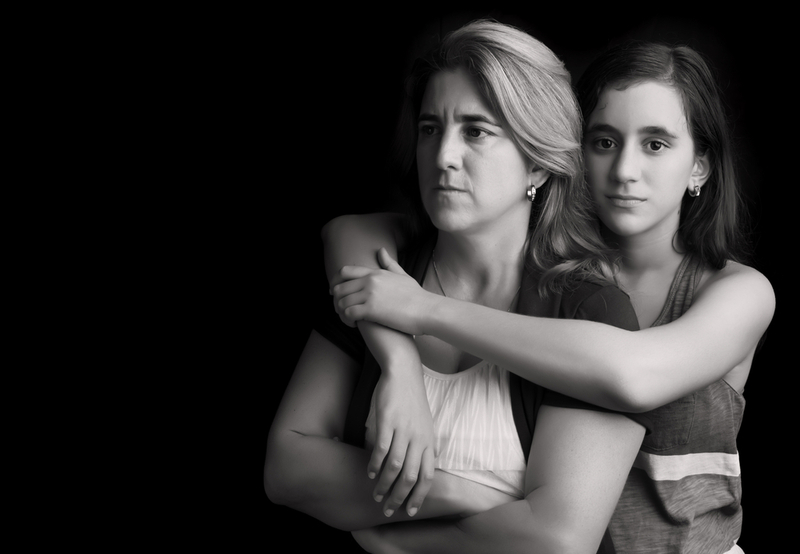 The overarching impact of addiction on parents cannot be understated. Typically viewed as family dysfunction which puts kids at risk, the dynamic interplay between parents and children is typically ignored and children are viewed in a passive way. More research is needed to understand what the impact of addiction is on parents of teens with addiction but also how to further support parents in developing better coping strategies to build healthy families, rebuild what has been broken and further strengthen communities to rally against addiction. Hired Power provides resources, tools and information for individuals and families of teens with addiction. It is never too late to reach out for help. Call us to find out how we can support your journey to recovery as a family.